My Client has moved into a nursing home, can I still access the CGT exemptions on their home when they die? This is a very frequently raised question that is not well understood. To provide a bit of background, a taxpayer, or their legal personal representative (including an executor) has the right to elect to continue to treat a property as the taxpayer’s main residence during a period that they are absent from the property. I recall years ago my former professor of Tax 101 explaining that this provision was initially intended to apply to diplomats and military personnel, who are often required to serve abroad or away from their home, and ended up renting out their residence during an extended period of absence. He explained that our legislators considered that it would not be equitable if Australia subsequently taxed a taxpayer on the capital growth of their home during a period that they were absent when providing service to their country. The exemptions that my professor was referring to still exist today and are twofold. Essentially, the Act allows a taxpayer’s principal place of residence (PPR) to be exempt from capital gains tax (CGT) indefinitely if it is not being used to produce assessable income (i.e. not rented), or for up to a maximum of 6 years if it is being used to produce income. As such, any capital growth during this period would therefore not be taxable on disposal. The law however permits a taxpayer to only have one PPR at any given point in time. A rented or employer sponsored accommodation is not considered as a taxpayer’s PPR. 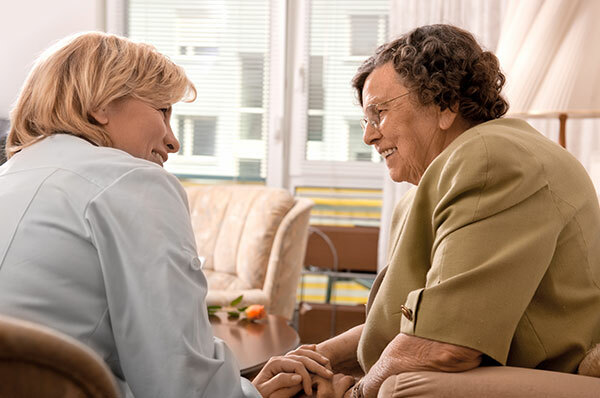 This is a particularly useful provision when it comes to older clients moving into a nursing home who may desire to retain ownership of their home. For most taxpayers, a nursing home is not classified as their principal place of residence. So in line with the above, if the residence was not generating income, but rather left vacant, and used for say weekend visits, or to accommodate the children when they flew down to visit their parent, than the property could retain its principal place of residence status indefinitely. Care should however be taken to communicate the possible future CGT consequences if the property is rented out for more than the 6 years absence period.